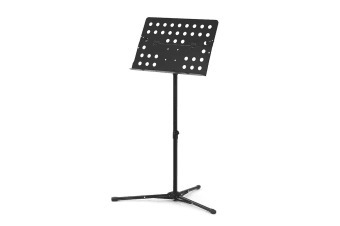 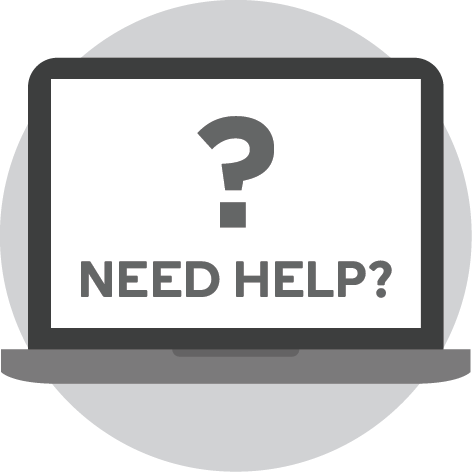 Get a professional grade sheet music stand at home with this premium, ultra affordable and portable Kogan Sheet Music Stand. 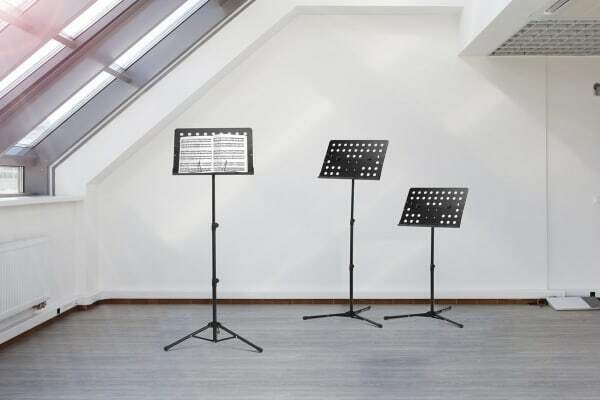 Built with a solid top plate, the Kogan Sheet Music Stand will have you feeling ready to lead a full-scale orchestra, conduct a music class or sight read without missing a note. 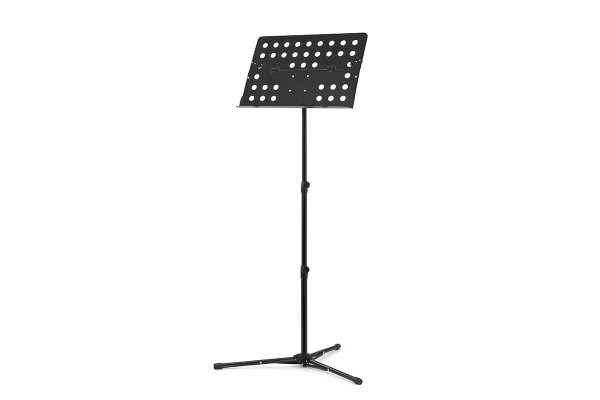 The adjustable height and reading angle is ideal for musicians of all heights and ages, and the foldable design means it’s easily transportable, ideal for busking, and stored away when not in use.